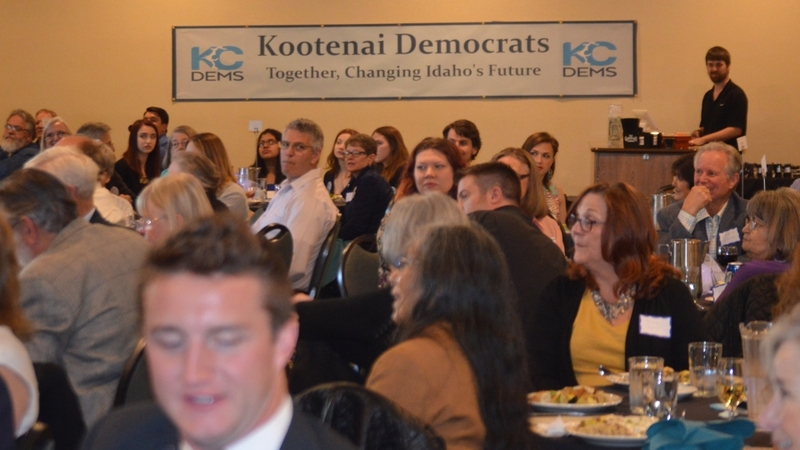 On May 10, the Kootenai Democrats gathered for a celebration. 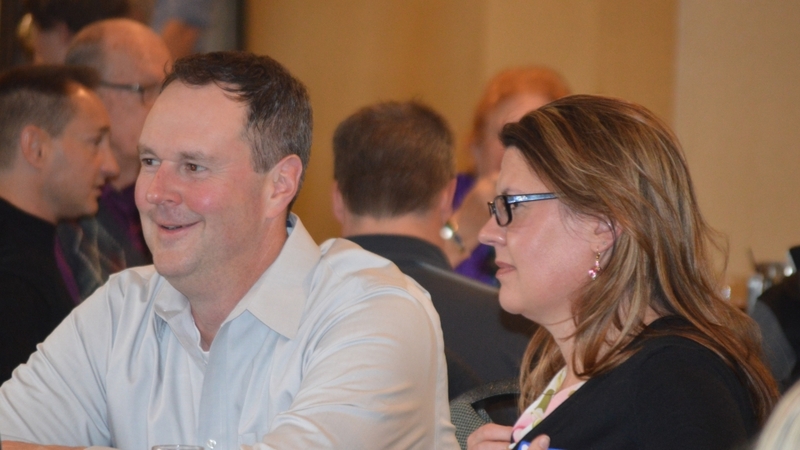 The reason for this festive event was the 16th Annual North Idaho Democracy Dinner. This regional gathering of Democrats featured a keynote address by former Washington State Legislator and current Democratic Candidate for the WA State 5th Congressional District, Lisa Brown. The evening also included the presentation of the Art Manley Lifetime Achievement Award and Rising Star Award. 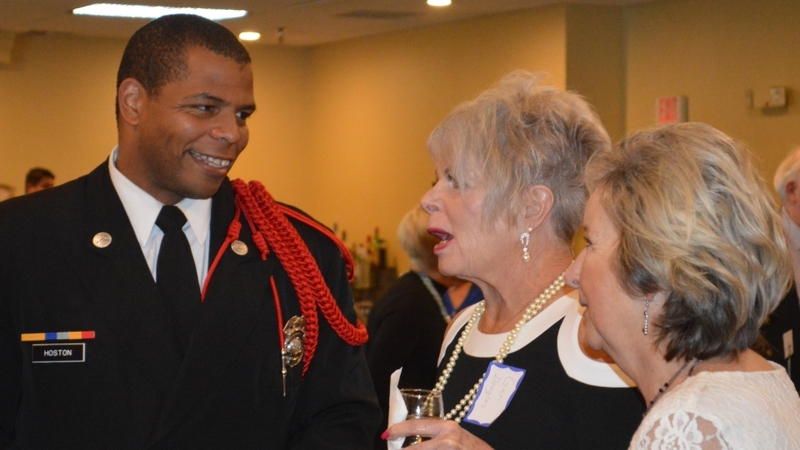 The festivities took place at the Red Lion Templins Resort in Post Falls. And what a celebration it was! Over 170 attendees mingled with local candidates. Among the candidates were Rebecca Schroeder, Shem Hanks, Cory English, Dan Hanks and Ruben Miranda. There were aso many statewide candidates in attendance. The Kootenai Democrats are grateful to the many people who attended. We also thank those groups who contributed baskets for the silent auction. In addition to the Central Committee, baskets were contributed by the Progressive Diners, the Kootenai Democratic Women’s Association, and the Democratic Club. In addition to the baskets, we held a live auction for a Lake Coeur d’Alene Cruise. Finally, we are grateful for the generous responses to the evening’s “Burning Desire” appeal. A special thanks to Emcee Mary Riffe for being the driving force behind the idea. Her passionate appeal inspired nearly $6000 in contributions to our local Democratic candidates for the general election. 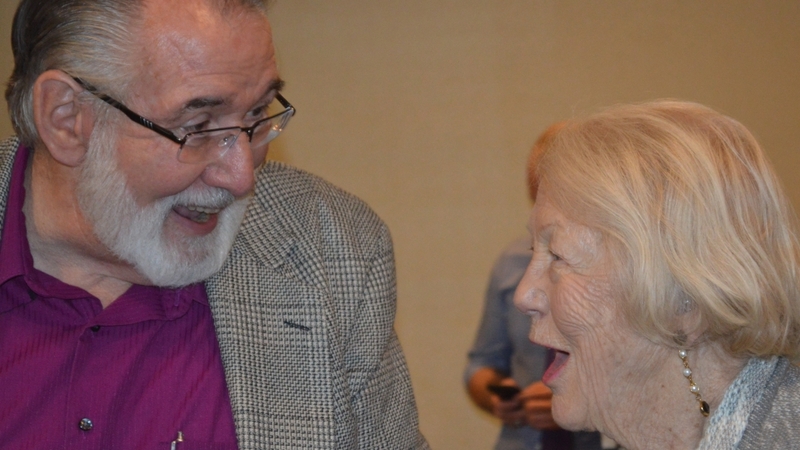 The Kootenai Democrats bestowed the Art Manley Lifetime Achievement Award on Janet Callen. They recognized Callen for her many, many years of volunteer service to the Kootenai Democratic Party. The Dems also honored Jessica Nash Mahuron with the Rising Star Award. They recognized Jessica for her youthful spirit and drive. For example, she showed that she can get things done by orchestrating a successful county-wide petition drive to get Medicaid expansion on the November ballot.